Ambika Ranjankar is one of the well-known actresses of Indian television industry. 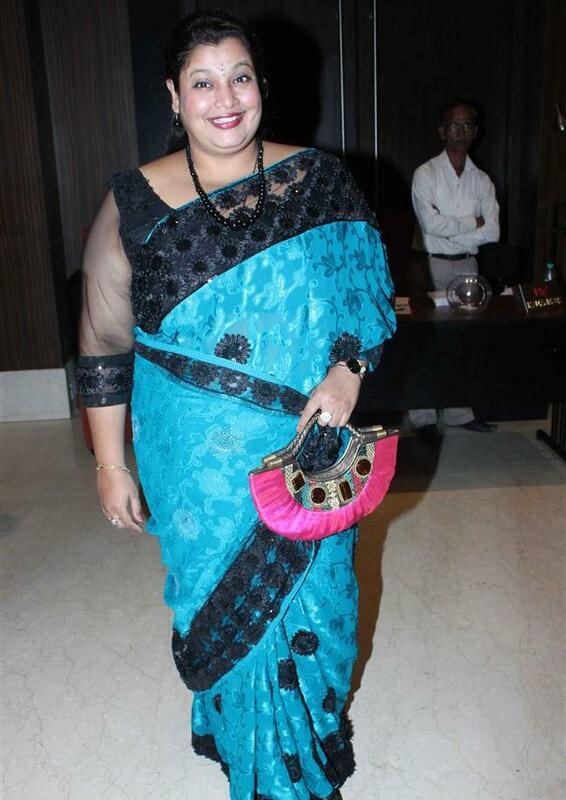 She appears on a very popular TV show which is Tarak Mehta Ka Ooltah Chashmah. So that, here we present the full details about her personal as well as professional life, for example Ambika Ranjankar husband, biography, family & more. Best Known For Ambika Ranjankar is best known for her role Komal Hathi in TMKOC. 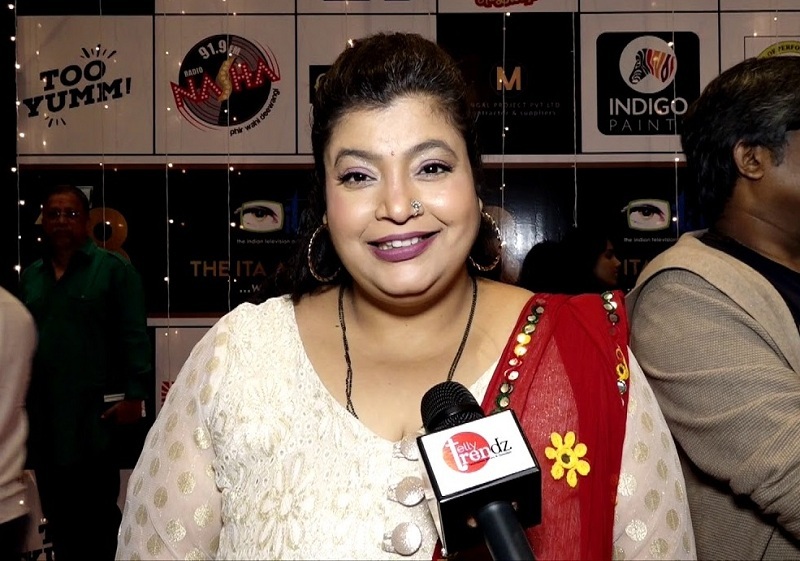 Ambika Ranjankar has been active in the Indian film and TV industry for over 25 years, but she got recognition with her role as Mrs Komal Hathi in the long-running sitcom ‘Taarak Mehta Ka Ooltah Chashmah’ (2008). She has also been an active theatre artist, especially in Gujarati theatre. She has worked in over a dozen TV serials in her career. Ambika Ranjankar has also worked as a voice-over artist for many TV and film projects.